ENGLAND FLAG. Auctiva's FREE Counter. SEE THROUGH THEM, DRINK THROUGH THEM AND PARTY THROUGH THEM. make Supersized seem small. nd CLASS STANDARD or RECORDED. Get images that. 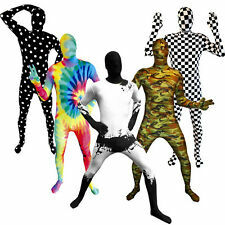 One-piece Tuxedo Morphsuit Lycra bodysuit. Color: Red. Give us a shot and we will make sure that you will look to us again! Item Specifics. 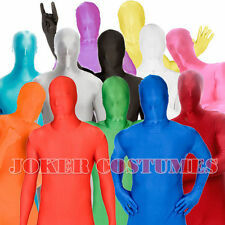 Official Morphsuits Product: See Through, Breath Through And Drink Through. Glow Orange. Original And Best With 4-Way Stretch, Double Zip And Overlocked Stitching. PRODUCT FEATURES. Hand wash in cold water, air dry and you're good to go again. You can breathe through them, drink through them and see through them but no one can see you! If you want to show your face just unzip the hood and tuck it in. Hand wash in cold water, air dry and you're good to go again. 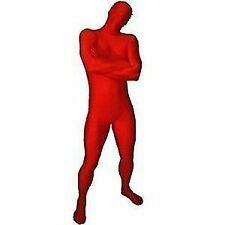 Morphsuits are the all-in-one lycra suits that cover the whole of your body from head to toe. You can breathe through them, drink through them and see through them but no one can see you! Life is more fun in colour! 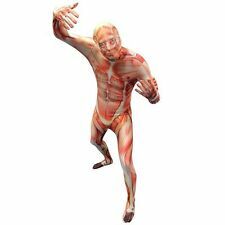 1 Full Body Suit. Original And Best With 4-Way Stretch, Double Zip And Overlocked Stitching. 87% Polyester And 13% Lycra.